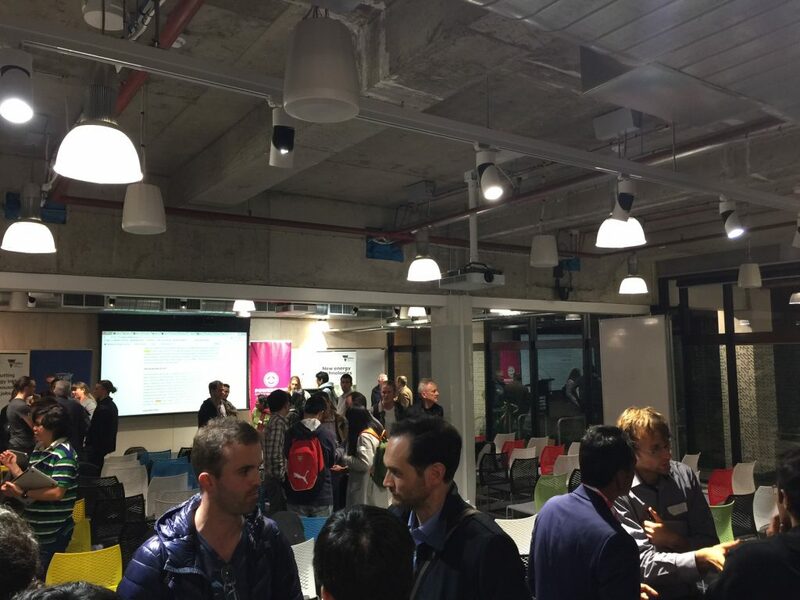 Powershop, in partnership with Melbourne Energy Institute (MEI), was thrilled to have brought together over one hundred bright minds at Carlton Connect’s Lab-14 for the inaugural Energy Hack held in Melbourne on 21 – 23 October 2016. Coming from a variety of backgrounds including engineering, business, web development, economics and psychology, the participants were split into teams of four to six. The teams worked together over the course of the weekend, to ideate and present exciting energy-centric solutions around four key themes: virtual power plants, electric vehicles, big data and community power. 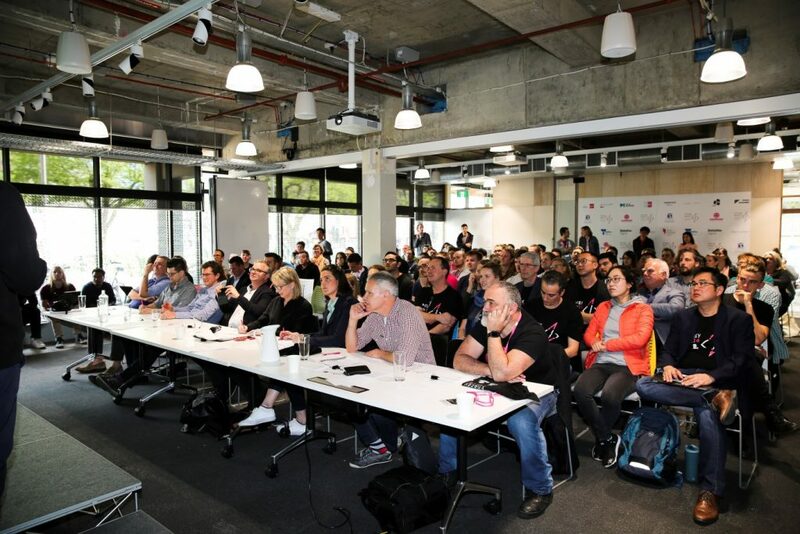 Spending time with each team were mentors from Allens, CitiPower/Powercor, Deloitte Digital, MEI, Moreland Energy Foundation, Pollinate Energy and Powershop – all sharing insights and their experience to help the teams create a well-rounded pitch to the judges. 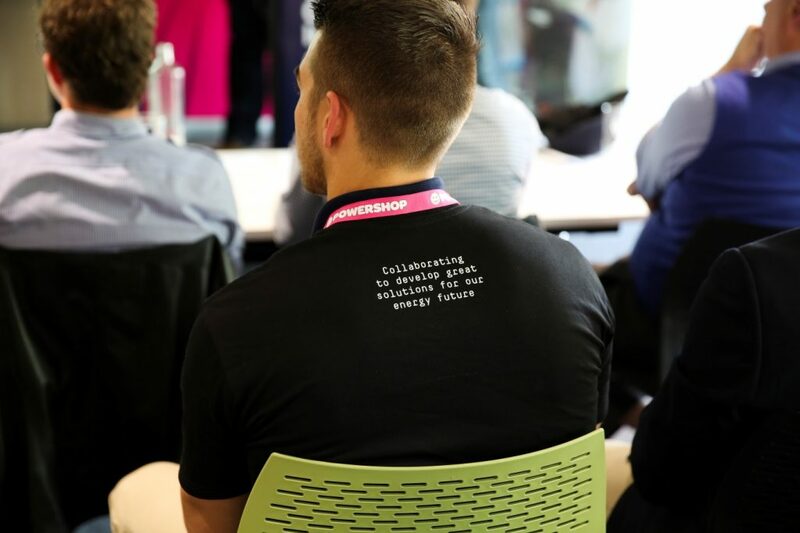 “If we could’ve bottled the energy that was in that room we could have solved Australia’s energy problem overnight”, said Chris Murphy, Strategic Advisor to Powershop and one of eight judges at the event. 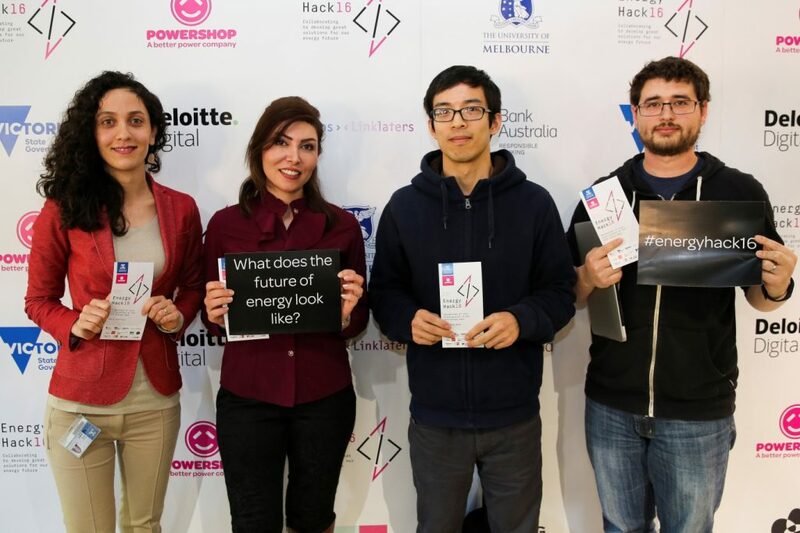 Team Planet Lovers won the Energy Hack for their ‘market-ready’ idea of a consumer platform promoting conscious energy consumption among users utilising machine learning and data mining techniques. The team comprised of PhD students Michael Xiaoting Wang, Neil Ang, Fateme Fahiman and Zahra Ghafoori. Team Solmates took second place for their solar load matching app aimed at finding cheaper energy prices for consumers and increasing the amount of energy sold by retailers. The judges awarded third prize to Team Powerbot for their Siri-esque personal assistant, Ingrid, which manages peak load by getting customers out of their homes. Team Spark scored a $5000 cash prize from the Victorian Government for their educational app, Rover, which uses augmented reality to promoted eco-tourism and renewable energy to primary school children. The passion and commitment for renewable energy, community power, and data as a tool to bring positive change for customers was exemplary. We’re excited to come back next year to hear some more great ideas to support a better energy future. 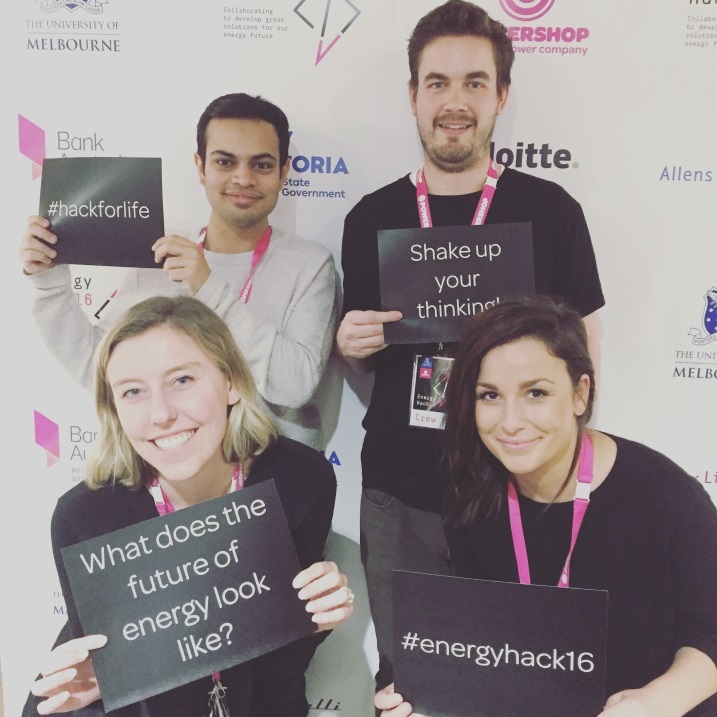 Think you have a good idea that can’t wait until next year’s Energy Hack? Step into the Powershop Lab to discuss your idea. Find out more here. Registrations about to open! Eagerly waiting for the participants to arrive. 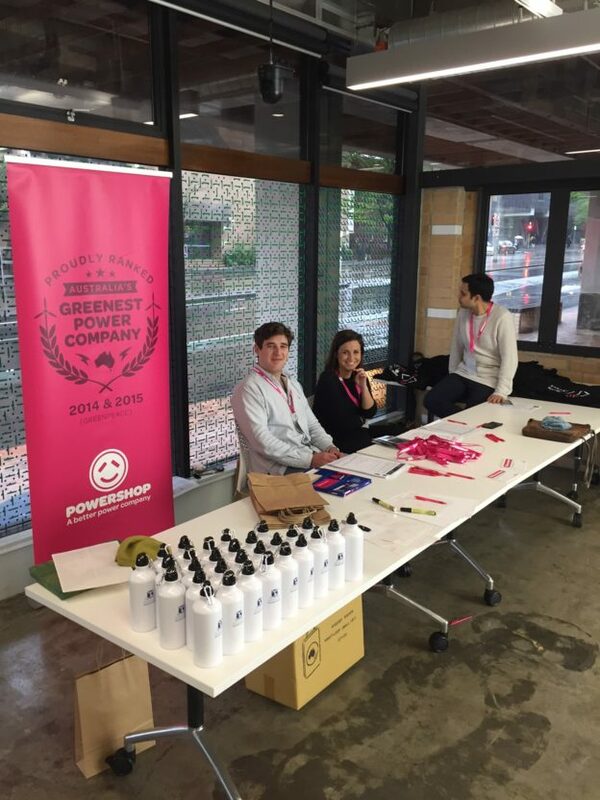 Powershop Crew on Day 1 – we were stoked to be around, as you can see. 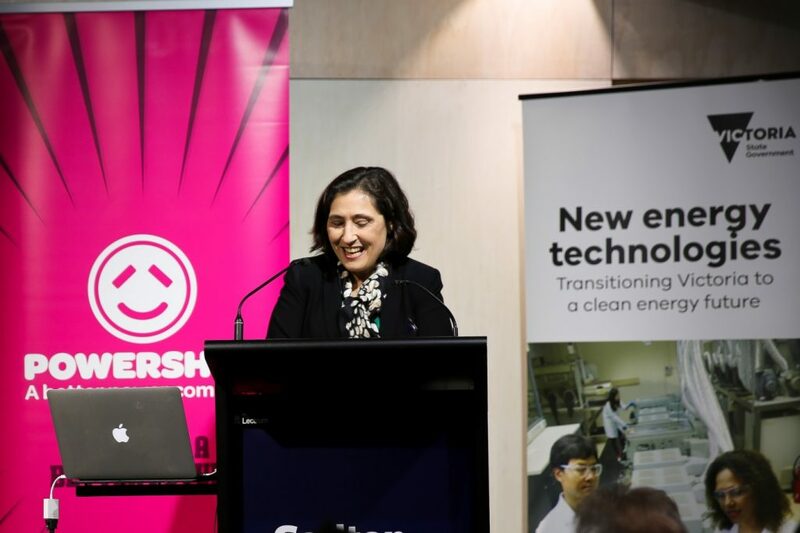 Minister for Energy, Environment and Climate Change, Hon Lily D’Ambrosio opened the first ever inaugural Energy Hack. Team Planet Lovers after their win. Thinking of switching your electricity to a better power company?